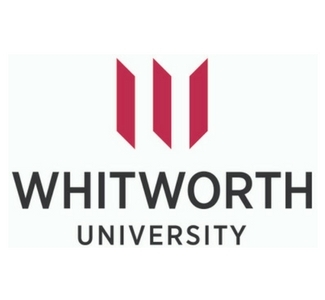 Congratulations to Whitworth University Class of 2019! Undergraduate Commencement will take place at the Spokane Arena on Sunday, May 19, 2019 at 3:00 pm. Graduate Commencement will take place at the Whitworth University Fieldhouse on Saturday, May 18, 2019 at 10:00 am.